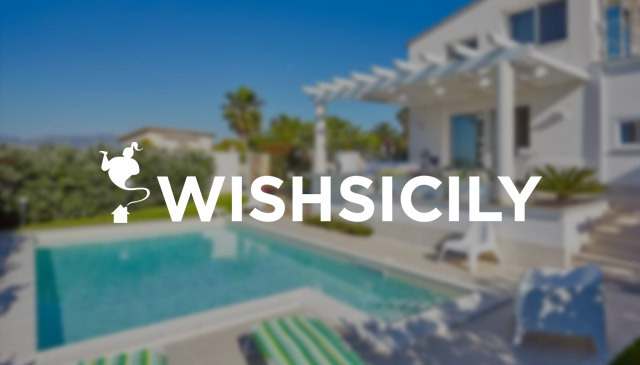 Visit Sicily in April and May, when temperatures are in their low 20’s but warm enough for an al fresco coffee and the odd afternoon on the beach. These are just a few of some of our favourite spots for a combined city and beach break. 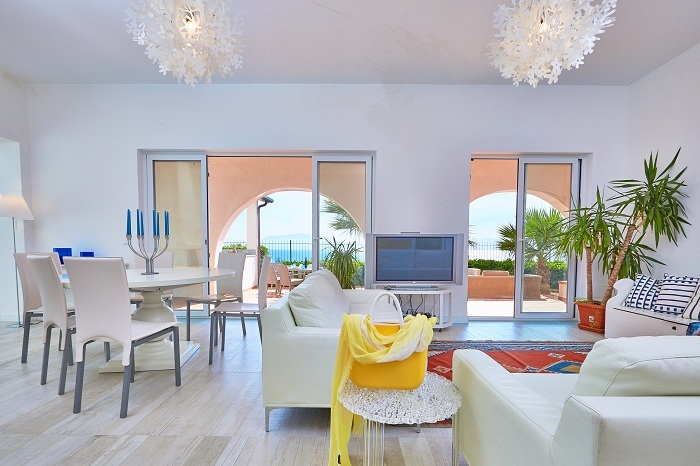 Our fabulous new Casa a Ortigia is a two-bedroom airy waterfront villa on Syracuse’s atmospheric Ortigia island. Start your day with breakfast on the roof terrace overlooking the sea, then stroll up to the spectacular Piazza del Duomo to kick off a sightseeing extravaganza that takes in the piazza’s churches, the Fountain of Arethusa and Syracuse’s vast archaeological park. The city’s internationally renowned open air Greek drama festival runs from 6 May to 8 July. Late afternoon, wander across the road to the public sunbathing platform, with steps into the sea, or along to the small pebbly beach for an hour or two in the sun. 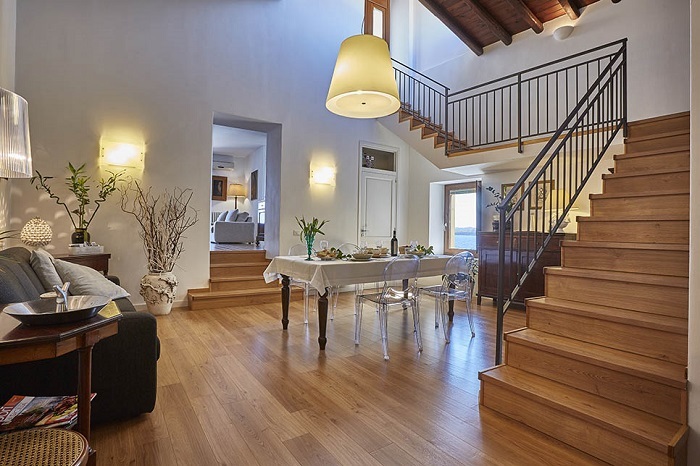 Prices: A week at Casa a Ortigia starts at £663 (sleeps 2). 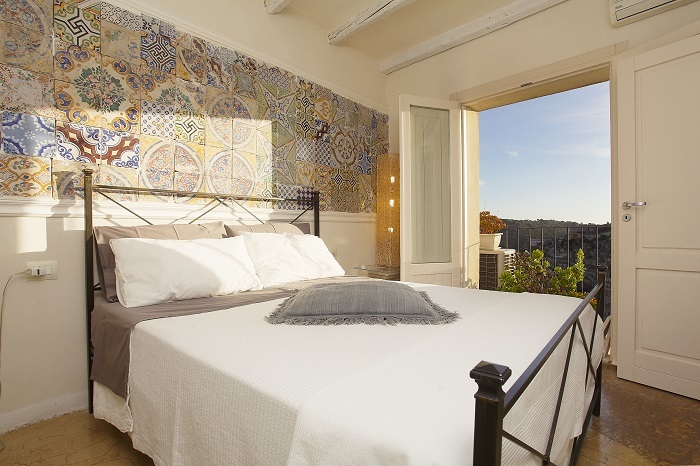 Casa Kimiyà is the perfect base for exploring the extraordinary UNESCO World Heritage town of Modica. Situated in the historic centre, with views over the Cathedral of San Giorgio, the house is a ten-minute walk from Modica’s principal Corso Umberto, via the narrow streets, stairways and passageways that characterise the town. Villa highlights include a roof terrace with sofa, table and chairs and the fabulous art works created by owner Luca. Prices: A week at Casa Kimiyà starts at £989 (sleeps 4). Sicily’s capital city is packed full of interesting sights, incredible architecture and fabulous markets, with highlights including the Palatine Chapel and the Church of San Cataldo, but it can be fairly hectic. To get the best of both worlds, choose the pretty seaside town of Terrasini as your base and combine a beach holiday with city sightseeing. 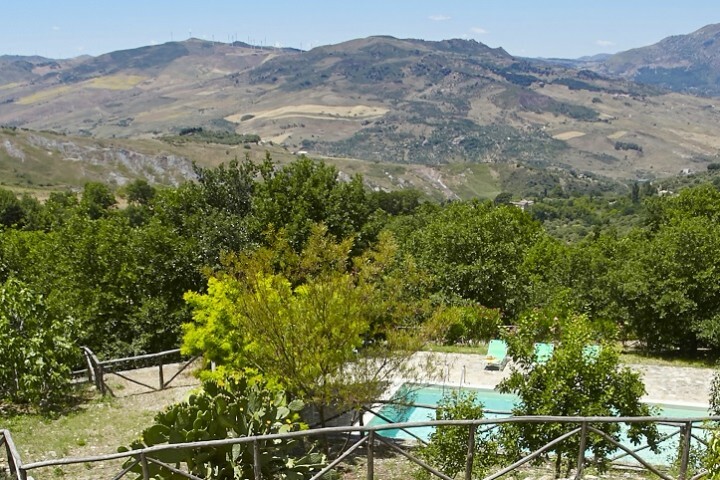 Villa Stella is a four-bedroom villa with a pool and direct access to the beach, a half-hour drive to Palermo city centre. Take time out to explore the ancient Greek temple at Segesta and the magnificent Norman cathedral at Monreale and head for the Alcamo wine-growing region for some superb wine-tatitle=”scrivi titolo”sting. A week at Villa Stella starts at £1171 (sleeps 8). So many reasons to visit Sicily in 2017!